It's certainly time to start thinking about how to leverage your brand on Facebook to make the most of the holiday shopping frenzy. 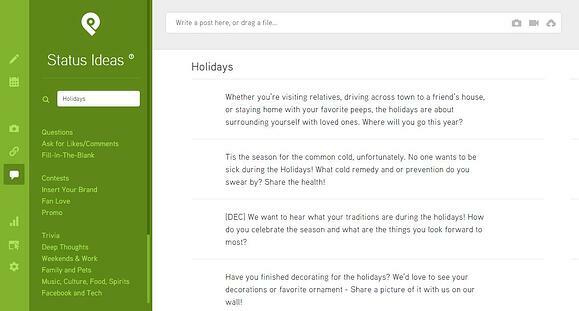 In fact -- 59% of brands are already planning their holiday to-do list and killer marketing strategies!! I want to make sure you’re not falling behind! I know the general consensus is that it’s better to give than receive -- but is there really any better feeling than logging onto your Facebook Page and seeing a bunch of new fans?! 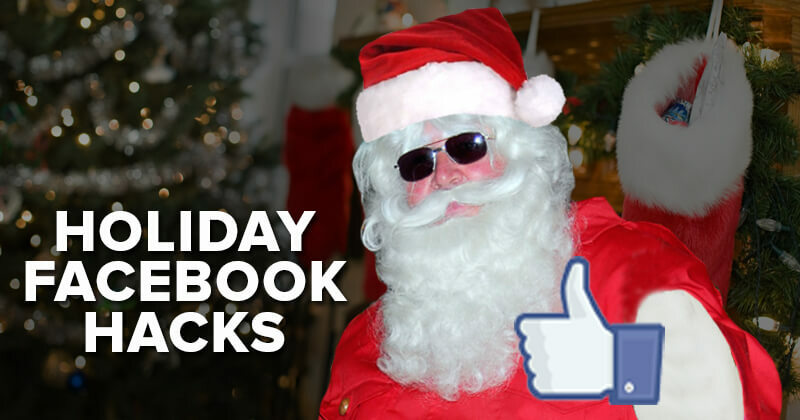 In this post -- I’ll share 5 strategies you can start implementing TODAY to increase your Facebook fan count during the holiday season (and make sure you’re on Santa’s nice list). Who doesn’t love a little variety and an appropriately-themed meme? 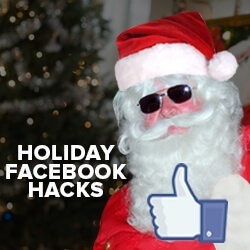 Social media thought leader Mari Smith suggested that a great way to get your Facebook Page noticed during the holidays is to do something fun with your cover image. An example she gave was to change it each day (make it like an advent calendar). The Post Planner app makes it super easy to swap out your cover photo daily thanks to the integration with Canva’s awesome design tool. 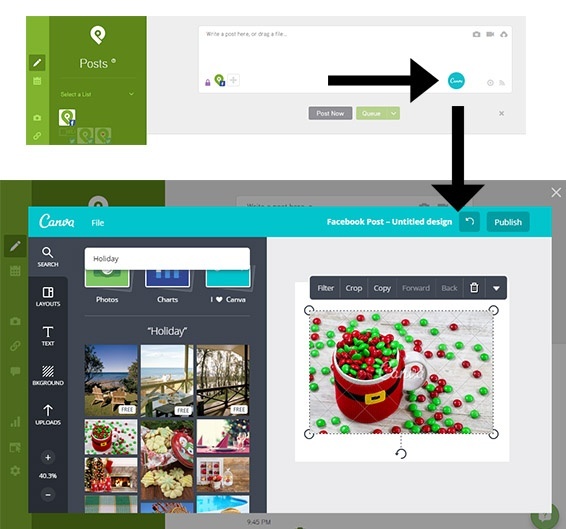 You can search by keyword (for example.. “holidays”) and then have a bunch of images to choose from and edit inside the app. Just look for the green design button and click away! When people are in a good mood -- they’re more likely to spend -- so make your marketing messages entertaining, lighthearted and humorous! This is where memes come in -- we all know how often they go viral! Don't forget that when posting pics of your product or service, stay away from stock photos or generic product shots. When it comes to pics -- remember -- experiences are more exciting than things. Due to the popularity of social classics like #TBT and Timehop -- it’s clear that Facebook users love to reminisce about the past. What better time to use this to your advantage than during the holiday season? People love to share their story -- and asking them thoughtful questions will allow them to form a bond with your brand and feel a positive connection. With 68% of consumers willing to pay more for a product or service if it appeals to them on a personal or emotional level -- it’s not surprising that nostalgia can help increase engagement. To get you started, I pulled some Status Ideas from the Post Planner app! We want to hear what your traditions are during the holidays! How do you celebrate the season and what are the things you look forward to most? What’s your favorite gift you’ve ever given? Buying presents: always know what to get, or hopeless purchaser of gift cards? What activities do you and your family members enjoy around the holidays? How many people spend Christmas watching a Christmas Story? Click LIKE if you remember making snow angels when you were a child. Get outside if you still do! Holiday music is a touchy subject, you either love it or you hate it. So, are you, or are you not a fan of holiday music? If you are, what's your favorite song? Use trending social media hashtags to get noticed. Or how about running a holiday hashtag contest encouraging fans to submit pics of their favorite #UglySweater or share their most popular #HolidayRecipe? At the end of the day -- the right hashtags will help you get lots of traction for your holiday posts. 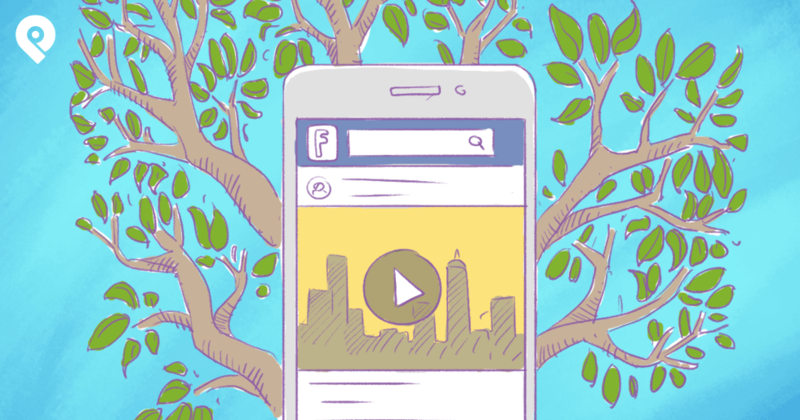 Take advantage of Facebook’s hyper-local advertising tool by geo-targeting ads. Remember -- holidays look different all around the world! You don’t necessarily want to share photos of New Englanders bundled up in a snow storm at Christmas with those celebrating on the beach in LA. Facebook allows you to target your ads based on location, demographics, interests, behavior and connections. By segmenting your audience and tweaking your content accordingly -- you will show people that you care about (and understand) your customer base. You can get details directly from Facebook here, or let Post Planner’s Facebook guru Scott Ayres show you the way. Did you know that nearly 90% of consumers say they would switch to a charitable brand given similar price and quality? The holidays are the perfect time to align your business with a non-profit and encourage your followers to share posts with special promotions. Consumers want to do more this time of year – and Facebook is the perfect vehicle to provide a low-cost way for them to contribute to causes they are passionate about. Coca-cola is brand who is a shining example of how to properly align with a charity. 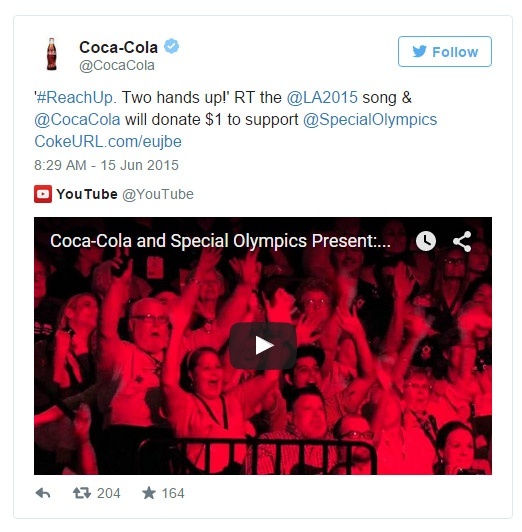 This past summer -- in celebration of the return of the Special Olympics to the United States for the first time in 16 years -- Coke created a song for the 2015 World Games. The brand then encouraged people to share the video using the hashtag #ReachUp. Each time the video was shared -- the brand agreed to donate $1 to the Special Olympics. Not only was the company able to raise money for a worthy cause -- but they also strengthened their image as a charitable brand. The time is now to PLAN PLAN PLAN! 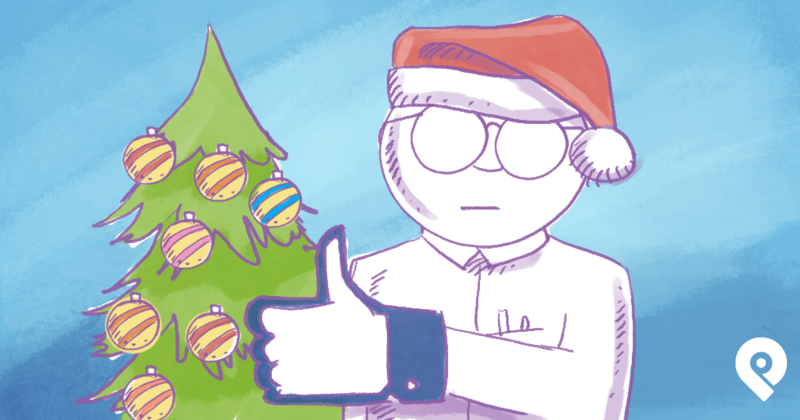 If you get your holiday marketing strategy in place early, growing your Facebook fan count over the next few months should be a breeze. Paying attention to image selection, sharing memories of the past, hijacking hashtags, targeting ads, and showing charitable support are 5 surefire ways to get your brand momentum going. Follow through on these holiday hacks and attract fans that will be with you long after the holiday rush is over!